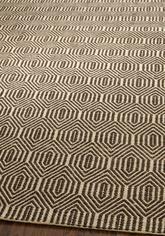 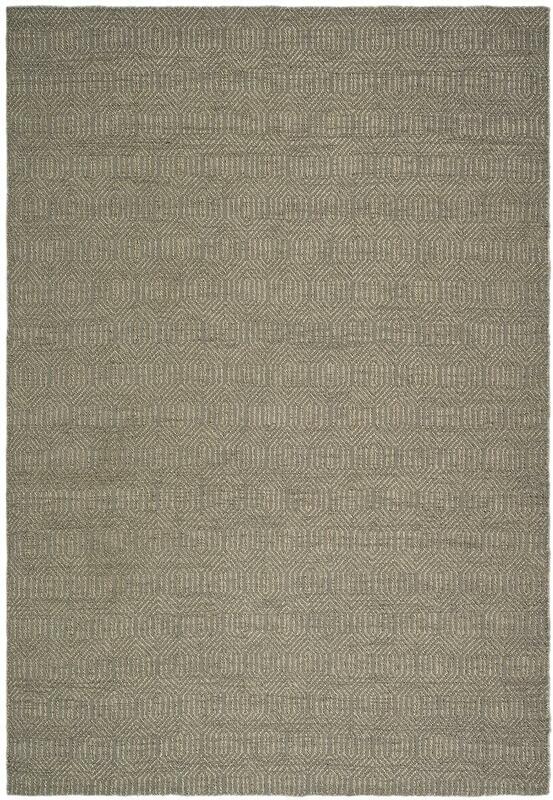 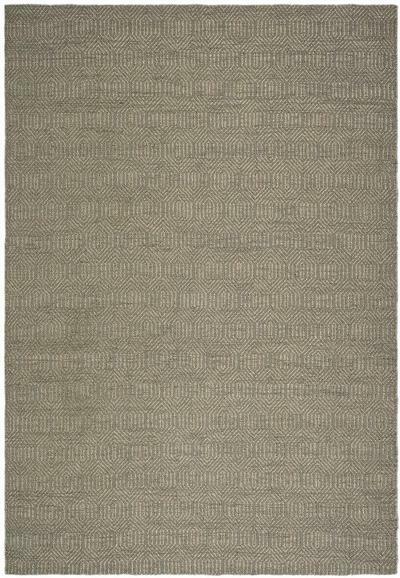 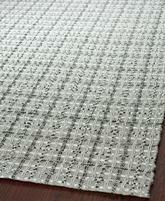 Introducing the South Hampton SHA243C Grey area rug from Safavieh. 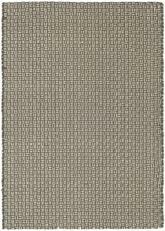 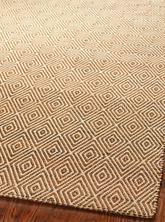 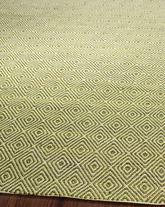 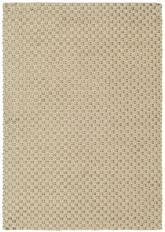 This flatweave rug offers luxurious comfort and unique styling with a raised high-low pile. 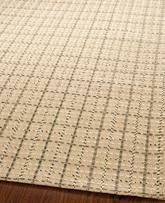 This area rug is Flat Weaved out of Polyester and made in India. 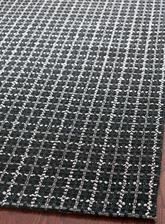 SHA243C-26, SHA243C-3, SHA243C-28, SHA243C-212, SHA243C-4, SHA243C-58, SHA243C-5, SHA243C-7SQ, SHA243C-7R, SHA243C-6, SHA243C-8, SHA243C-811, SHA243C-9 and 683726539605, 683726539612, 683726644736, 683726539599, 683726644743, 683726324287, 683726644750, 683726999157, 683726999133, 683726999126, 683726324317, 683726644767, 683726999171. 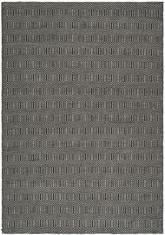 Have a Question about the Safavieh South Hampton SHA243C Grey area rug?